Friday's Test and Tune only $40.00 per vehicle. 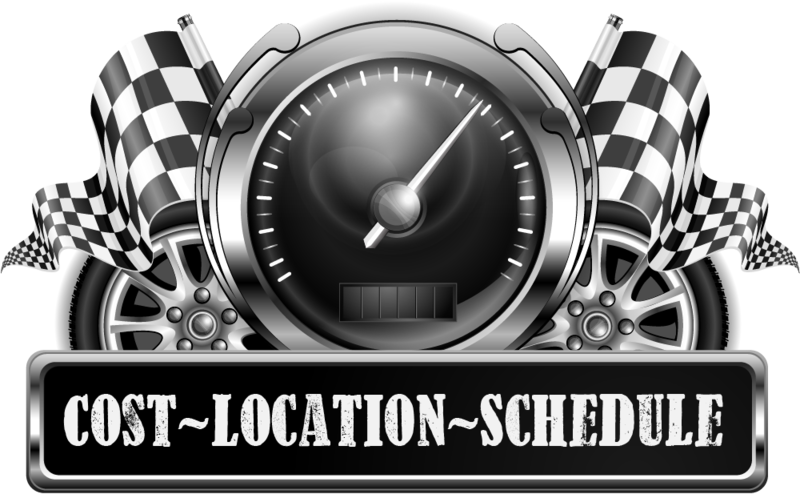 With race weekend registration it is only $25.00 per vehicle. Show & Shine: Super Car Show, Antiques, Hot Rods, Special Interest Vehicles.